International Ultra Trail and Road Association. IUTRA is a sportive movement founded in Italy at the end of 2014 with the goal to diffuse Outdoor disciplines to National and International level. 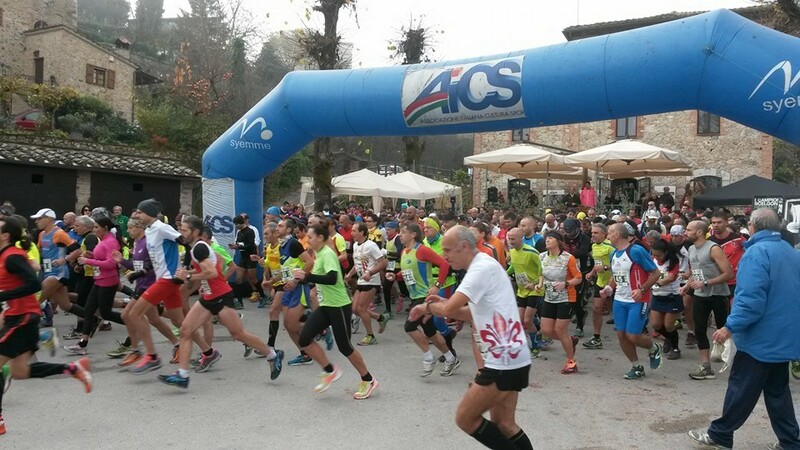 IUTRA is affiliated and connected to AICS, Italian Association for Sport and Culture via associative network called “Country Marathon”. Trail Running & Ultra Trail started in outdoor disciplines with big national events dedicated to Trail Running, Nordic Walking & Trekking in the land of Siena, Tuscany. This was the Val di Merse Ultramarathon Trail, the first National Championship of Ultra Trail & Trail Running of long and half distance, after an idea of Luca Giglioni. The first edition was a historical event with about 1000 athletes from Italy and the rest of the World. In the last four years the movement has grown impressively! IUTRA with all its disciplines, in collaboration with AICS, is present in many Italian regions. Starting two years ago, it also developed contacts with many foreign associations to export that model of outdoor disciplines. In only two years, IUTRA now manages five national circuits of Trail Running with different distances and one circuit of Urban Trail. Today most important national events out of about are under coordination of AICS. Like Trail Città di Cortona, Trail della Bora, Camp Trail, Aim Energy trail, Collio BRDA, K42-K21 (Italian step of International Circuit) and Vesuvio Sky Marathon. Since 2016 IUTRA is also present in the sector of Ultra Marathon Trail. These events are organized in ancient castles, historical villages or old entrenchments with particular attention to the history and valorization of the territory. Situated especially in Tuscany, with some steps on the North of Italy (Belluno Marathon). IUTRA also manages the only existing circuit in Italy, the Tuscany Ultra Urban Trail. The sector of Urban Trail is a hybrid discipline adapted to the endurance athletes of Trail Running & Road Ultra Marathon. In Italy it was regulated from AICS with defined rules respecting international rules. From 2017, IUTRA was interested in developing walking “Slow Movement”, Nordic Walking and Trekking along religious and historical ways. Almost all events are done as a kind of “non-competitive” disciplines, that involve a mass of people, proper also for non-athletes. The movement view like tourism and prevention of illness and for psycho-physics well-being. Last year IUTRA started to organize this movement in ancient religious and historic ways like Via Romea Germanica, Via di Santa Giulia, Via di San Benedetto and of San Francesco. Road Run is diffused in all national territories in Italy like the Genova City Marathon. Next year IUTRA is going to create the first edition of the Leopoldo Ultramarathon, 50 km Arezzo-Cortina in Tuscany. Disciplines about to be created for 2019 are Orienteering, Biathlon, E-Bike and Duathlon.